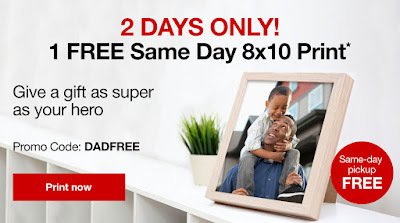 Just in time for Father's Day, instead of Walgreens, CVS is offering a photo freebie this time. It is an 8x10, available through 6/13. 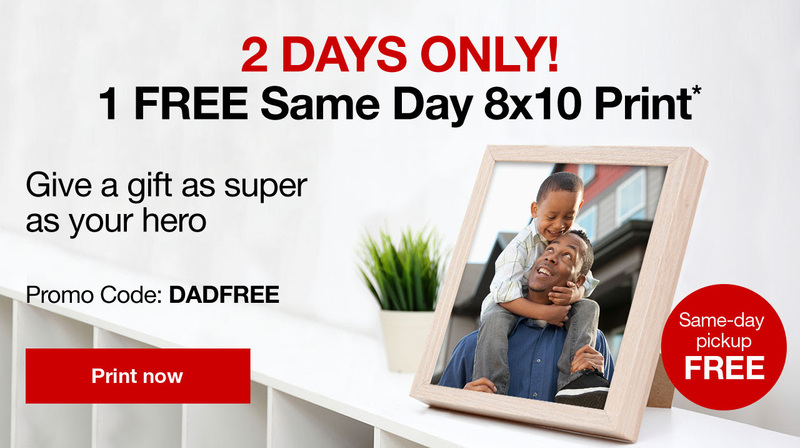 Just add to your cart and enter code DADFREE at checkout to make it free with in store pickup. Valid for one use per account.